Alcohol addiction treatment centers help individuals struggling with alcohol abuse or alcoholism stop drinking and stay sober. Alcohol addiction is strong and can be extremely difficult to beat, however with the right alcohol addiction treatment center, it is possible to stop drinking and achieve life long recovery. When a person is struggling with alcohol addiction, quitting drinking on his or her own is not only dangerous, but it is also usually unsuccessful. The withdrawal symptoms experienced from alcohol are strong and, in some cases, can cause serious medical complications that can be fatal. Some withdrawal symptoms from alcohol can include sweats, chills, anxiety, depression, shaking, sleeplessness, hallucinations, headaches, nausea, stomachaches, mood swings, seizures and more. Before attending an alcohol addiction treatment center, most clients will first attend a detox program to help them through these withdrawal symptoms in a safe and healthy manner, leaving them ready to begin recovery at a treatment center. After detox, clients will be ready to start their recovery at an alcohol addiction treatment center. 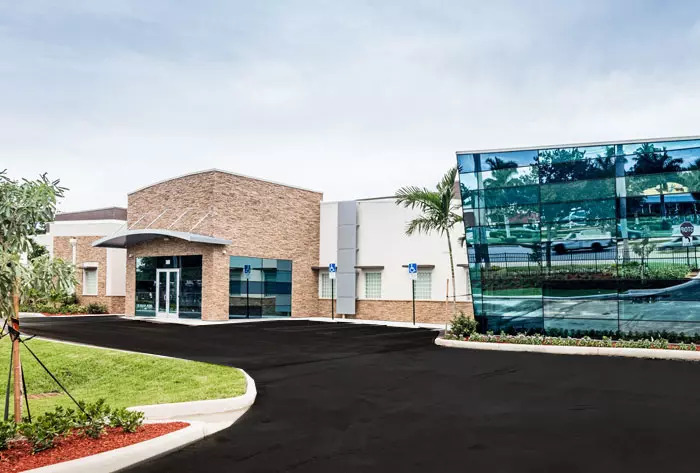 Depending on the individual and their level of addiction, there are a few different types of programs to choose from, including outpatient programs, inpatient programs and programs that provide multiple levels of care. For most individuals, programs that provide multiple levels of care are the most effective, as it allows clients to slowly progress through lower levels of care while still enrolled in an alcohol addiction treatment center. Alcohol addiction treatment centers can also provide specialized programs including gender specific care, professionals programs, dual diagnosis and family programs. Many individuals worry about how they will afford going to an alcohol addiction treatment center. Luckily, there are many wonderful addiction treatment centers that provide excellent care that is also affordable. For clients with health insurance, speaking with their insurance company is the first step. Many insurance plans will cover either a percentage of the cost to attend a treatment center or a specific level of care at a treatment center. After they know what is covered, they can begin to search for an alcohol addiction center that accepts their insurance carrier. For clients that do not have insurance, finding an affordable center is still possible. There are many wonderful treatment centers that work hard to provide care for clients in financial need and to help them find ways to make treatment more affordable. There are also many non-profits that work to aid individuals in need of addiction treatment. Speaking with a counselor or different treatment centers directly about how to afford care can be extremely helpful as they can offer guidance and provide different resources for clients to explore. FHE Health provides comprehensive care for individuals struggling with alcohol or drug addiction. Our program spans multiple levels of care including detox, inpatient, partial hospitalization, intensive outpatient, sober living and aftercare. If you or your loved one is struggling with substance abuse or addiction, please call us now at (844) 299-0618 or email us for more information about our program.